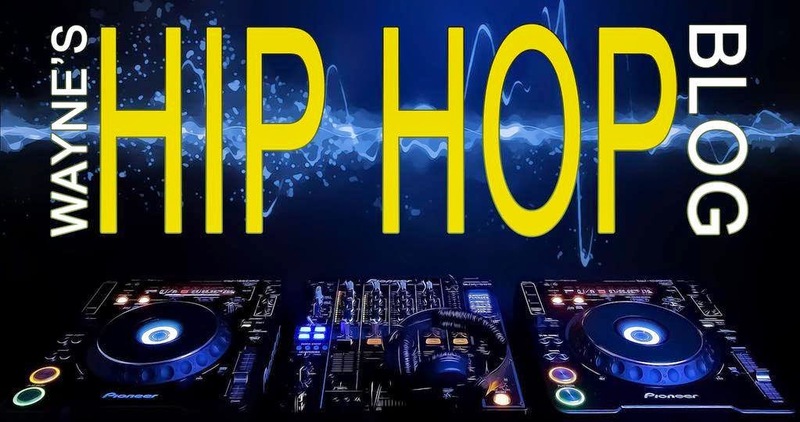 For those who have seen my recent posts on Facebook (in my own group Music City, as well as Music Lovers, The Barbershop, & 24-7 Hip Hop), they may have seen this coming. But it's all good though! 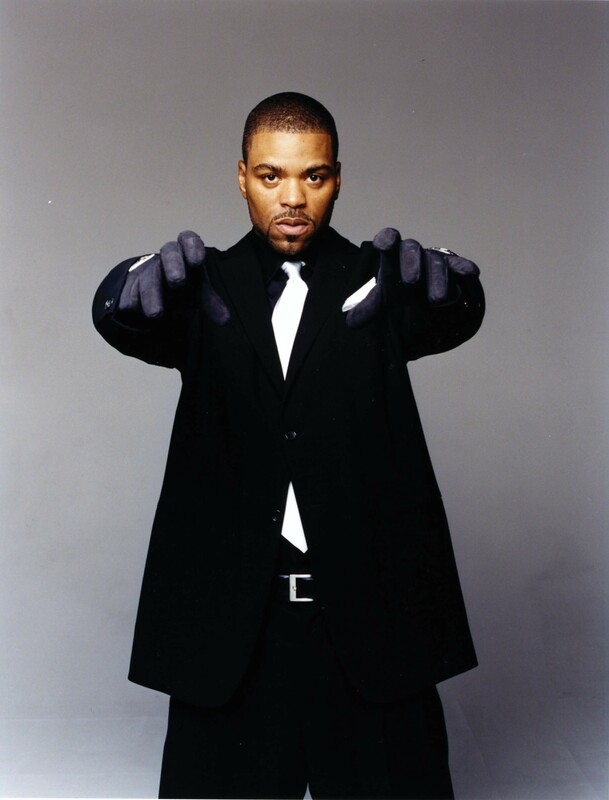 And yep it's official, Method Man a/k/a Johnny Blaze is my #7 favorite MC of all time. This may have come out of nowhere, but trust me, it's a legit pick, no question. Aside from one album (Tical 0: The Prequel), his discography is excellent, in my opinion, his albums (and collaborations) with Redman were top notch. Add in multiple show stealing guest appearances, and one of the best flows and voices in hip hop history, well, you can see why I selected him! As of this post, I'm currently listening to this album, and although it's always been part of my collection and I've always known/knew how GOOD of a debut it is, listening to it now, it's like man, this joint is hitting me in a way it hasn't before (not sure why that is, lol) after all these years. It still holds up today, and when you take a look at the tracklist, damn near every song is a classic in some form (Bring The Pain immediately comes to mind). If only the "All I Need (Remix)" featuring Mary J. Blige was on this album. Overall I still give it a strong 4.5 star rating. Will I bump it up to a 5? Only time will tell.